The Ocean County Library Commission received the Library Service Award for Trustees at the 2013 New Jersey Library Association Annual Conference in Atlantic City. The award recognizes library boards, trustees and commissions for promoting the use of the library and developing recognition of its place in the community. Commissioners James T. Mullins and Henry J. Mancini accepted the award. 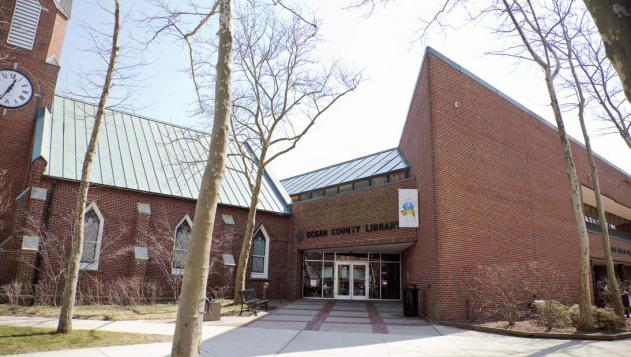 "In all my years of association with the Ocean County Library, I have never seen a greater commitment of service by our dedicated staff to the shore community. It is what makes Ocean County such a special place in the Garden State," said Commissioner James T. Mullins.